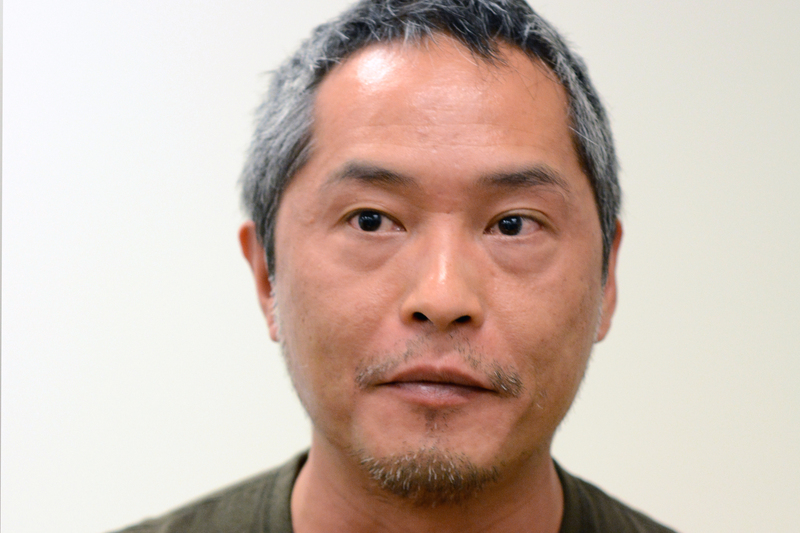 Ken Leung is a native New Yorker and actor. Best known for his roles in the films Rush Hour and Keeping the Faith and the TV series Lost and The Sopranos, he has appeared in numerous plays with various groups, most notably Ma-Yi Theater Company. He originated the role of Redford in Ralph Peña’s Flipzoids, which premiered in New York and was performed at the Cultural Center of the Philippines in Manila.